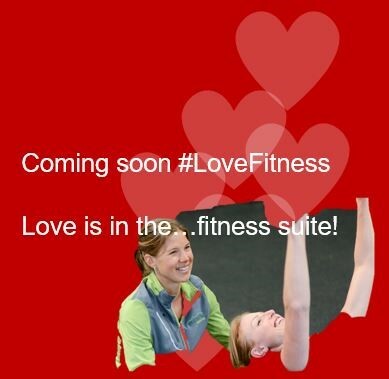 With Valentines Day just around the corner there is love in the….fitness suite! Your local Wiltshire Council leisure centre is offering a special offer on personal training sessions – giving you the perfect opportunity to treat yourself, or a loved one! Personal training is a great way of getting the best out of your exercise sessions and helping you to make progress towards your aims and goals. Working one to one (or in pairs / small groups of 3), you get personalised support to help motivate and encourage you. It doesn’t matter whether you’ve never had personal training before, feel like you’re not fit enough to get personal training or wouldn’t be able to ‘do’ it – our personal trainers will work hand in hand with you to identify your strengths and weaknesses, and ensure that they work at your level and not the other way round. Whether you’re looking to get fitter, train for an event, lose weight, tone up or get stronger, personal training can help you reach your goals faster. For full details please visit www.wiltshire.gov.uk/leisure-promotions or speak to a member of staff at the leisure centre.